They’re really (mostly) real! 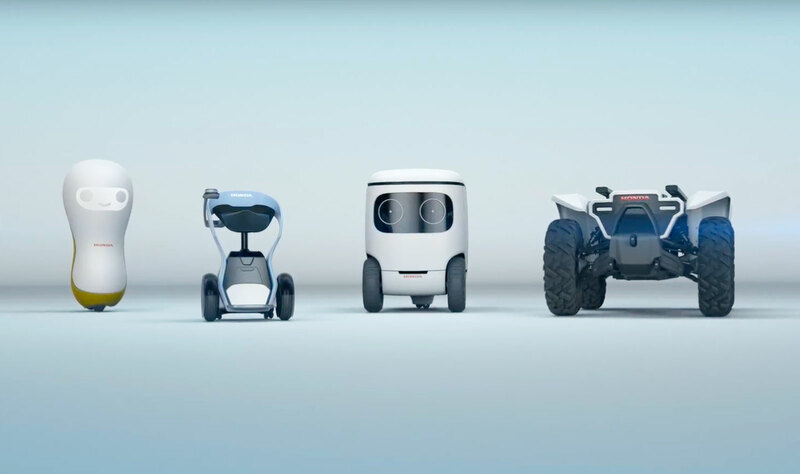 At CES in Las Vegas on Tuesday, Honda officially debuted its four newest mobility and companionship robots, part of the company’s 3E (Empower, Experience, Empathy) program. Though they are currently only in the conceptual stage, Honda plans to develop the platforms with a variety of like-minded partners as part of the company’s “open innovation” approach.